Hang Tight! 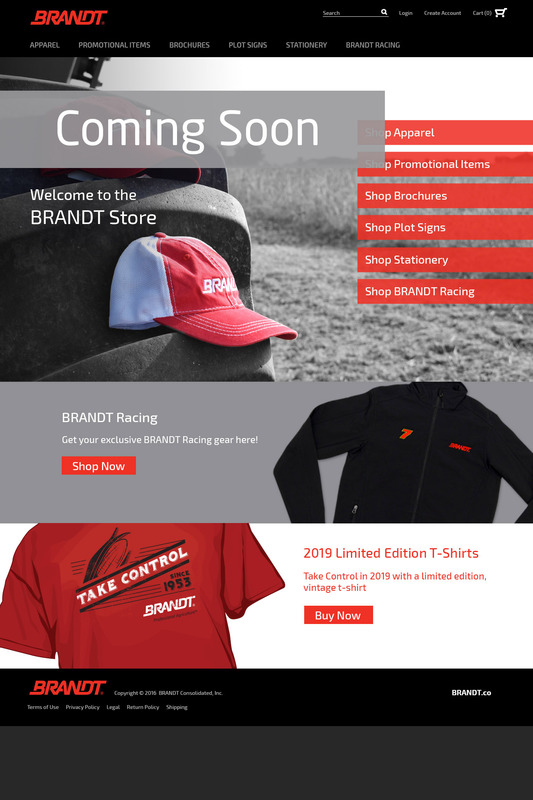 We've Got a New Promo Store Coming Soon! Stay tuned for more information regarding the new store!